Dogs are mainly carnivores, but, apart from proteins, dog food must also contain carbohydrates, fats, minerals and vitamins. Proteins are the basic building blocks of the body, carbohydrates and fats provide energy, while food digestion and general functions of the body are performed with the help of certain vitamins and minerals. Access to fresh water is also necessary all day long, no matter which food type you choose. Dry dog food usually comes in the form of kibble that contains everything a dog’s organism needs. There are many dry food manufacturers on the market that opt for different theories and classify food into different categories. Some manufacturers sort food by the dog’s age, other according to breeds, while some are proponents of the theory that a dog is a dog, regardless of age, breed, or condition, so they apply the same formula to all dogs. What all dry foods have in common is they contain the proteins, carbohydrates, fats, minerals and vitamins necessary for proper functioning of a dog’s organism. Wet food contains 65-85% of water. It is almost as available as dry dog food. It can be found in the form of cans, pouches, gravy, pâté, chunks of meat and jelly. If your dog is a fussy eater, don’t worry. There is also semi-moist dog food containing 20-30% of water as well as everything your dog needs. Although it’s often more appealing than kibble because of it looks and taste, be aware that it doesn’t stop dental plaque, as is the case with dry food. Still, it’s more convenient to store and has a lot fainter smell than wet food. Dog food also includes their favourite treats. Dogs must only eat treats intended for them! You must never give them treats for humans. 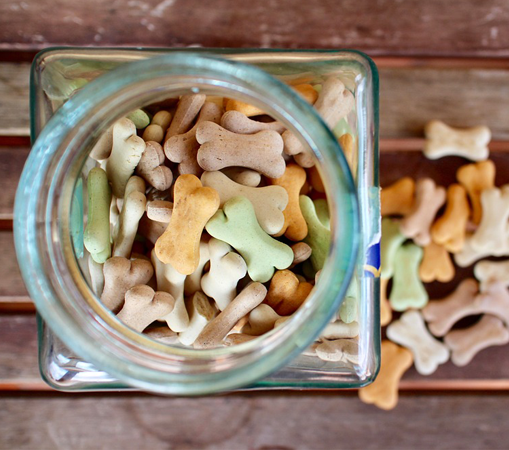 There are different kinds and shapes of treats on the market, such as rolls, bones, sticks, bonbons, biscuits, white and dark chocolate for dogs… It is important to adapt the amount of treats you give your dog to the amount of food, because they are a source of energy, too. Dog food can be found for small, medium, large, and giant dogs. For small adult dogs like Chihuahuas and Maltese dogs, you can find ready-made, commercial food that has a content different from the content of ready-made food for medium, large and giant dogs. If you are a proponent of this theory, you should feed your dog super premium dog food. Based on the dog’s age, there is ready-made dog food for puppies (junior), adult dogs (adult) and senior dogs (senior). Depending on their age, their organisms have different needs. With that in mind, the content of the food is different for dogs of different ages. There is also a commercial type of food on the market, designed entirely for specific breeds. Some breeds require more energy than others, while others are more prone to certain health issues, so the food is adapted to their needs. Ready-made, commercial dog food contains the appropriate amounts of proteins, carbohydrates, fats, as well as vitamins necessary for a specific pet category. It helps maintain a healthy digestive system, strong bones and joints, healthy skin and the shine of your pet’s hair. When we use the term special dog food, we actually mean food for dogs in special conditions, such as pregnancy or lactation. 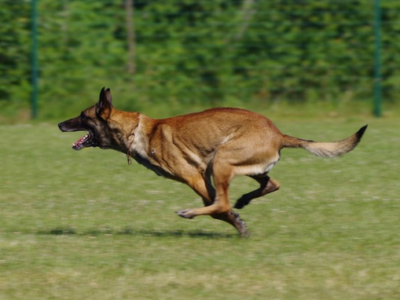 Medicated food for active, working dogs also falls into this category. 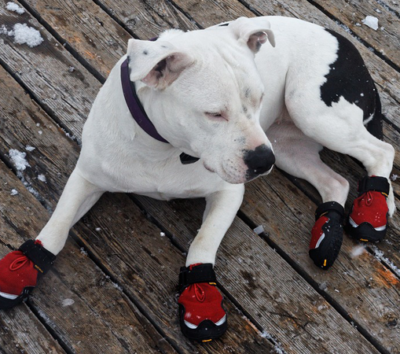 The content of medicated dog food is adapted to certain diseases and pathological conditions. It stimulates the healing process after a diagnosed illness, or a performed surgery, or is simply recommended when a dog is obese. Previous article What should proper nutrition of puppies look like? 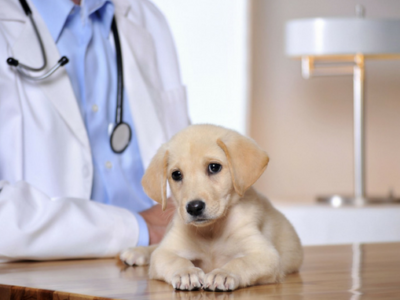 Next article Sick dogs’ diet: what do sick dogs eat?